Looking for a new minivan for sale? Then come on by to Ewald Chrysler Jeep Dodge Ram and take a look at their enormous selection of new Chrysler minivans for sale! Minivans for sale such as the new 2016 Chrysler Town and Country, with installed options such as Flexible Fuel Capability, a Leather Wrapped Steering Wheel, a Power Fourth Passenger Door, Power Steering, Automatic Multi-Zone Climate Control, Privacy Glass, Steering Wheel Audio Controls	, Wireless Cell Phone Hookup, Back-Up Camera, Heated Mirrors, Leather Seats, an Entertainment / DVD Package, Quad Bucket Seats, and more, this new minivan for sale will surely make your heart skip a beat! 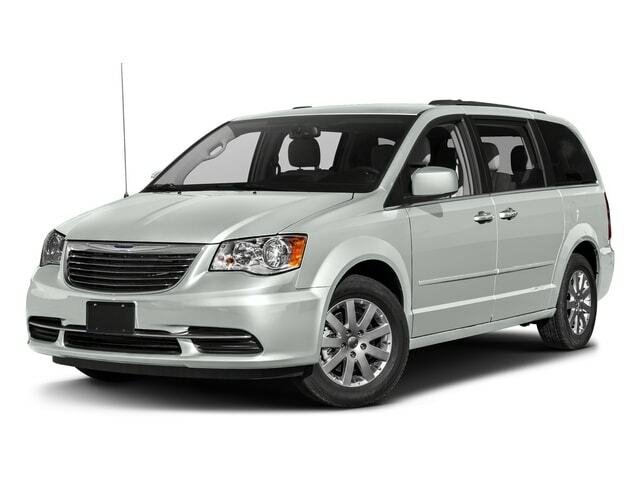 Featuring a 3.6L V6 24V VVT Flex Fuel Engine with a 6-Speed Automatic 62TE Transmission, this new minivan for sale is also sure to save you some gas as well! Mechanical features also include Touring Suspension, Front-Wheel Drive, Towing with Trailer Sway Control, Gas-Pressurized Shock Absorbers, Hydraulic Power-Assist Steering, and a 20 Gallon Fuel Tank. 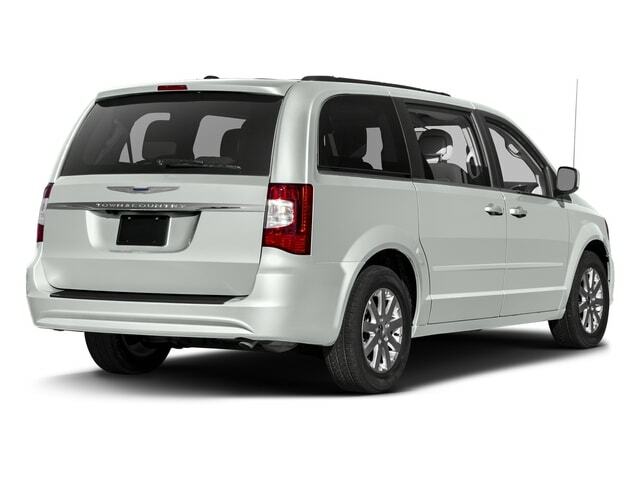 The interior of this new Chrysler Minivan for sale prominently displays a large 7 Person Seating Capacity, Leather and Metal-Look Steering Wheel, 4 12V DC Power Outlets, Dual Zone Front Automatic Air Conditioning, Chrome Interior Accents, Vinyl Door Trim Insert, Leather Trimmed Bucket Seats, a 6.5" Touch Screen Display, and much more! On the exterior this beautiful New Minivan has 17" x 6.5" Aluminum Wheels, Body-Colored Front and Rear Bumpers, Chrome Side Windows Trim and Black Front Windshield Trim, Chrome Bodyside Moldings, Deep Tinted Glass, a Chrome Grille, and Fully Automatic Aero-Composite Halogen Daytime Running Headlamps with Delay-Off. Stop on by today at Ewald Chrysler Jeep Dodge Ram, located at 36833 E Wisconsin Ave Oconomowoc, WI 53066, and take a look at our wide selection of new Chrysler Town and Country Minivans for sale, Don't miss these deals!